I don’t really have a favorite director as such. The answer could change from day to day. Fincher, Mendes, Polanski, Nolan, Cameron, Boyle, Forman and others could all get the nod. But today, I’d have to go with this man. Darren Aronofsky may only have five films to his name so far, but they’re all examples of fearless filmmaking that have stayed with me long after I’ve seen them. Requiem for a Dream, The Wrestler and Black Swan in particular have been breathtaking movie experiences for me. 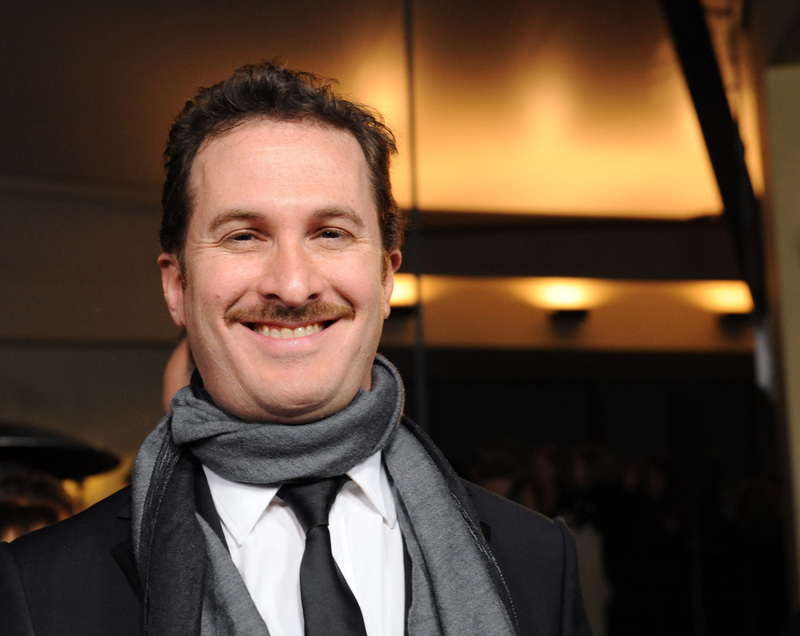 There is no other director who I’m so eager to see what he’ll come out with next as Aronofsky. Hell, my interest in the X-Men franchise is lukewarm at best, but I would still have gone to see the next Wolverine film in a heart beat if Aronofsky had stayed on as director. Just imagine what he could be doing with it. He’s the most interesting American director working today, combining captivating storytelling with a unique audiovisual style. My least favorite Aronofsky film would have to be his 1998 debut Pi. It features a lot of elements that would become his signatures with time. The themes of obsession and pursuit of unobtainable dreams can be seen in all his future films. Watching the clip of the opening scene below, the way the film shows Max taking his pills and unlocking the door should be recognizable to anyone who has seen Requiem for a Dream. Pi is an intense movie to be sure. It lacks the human connection that I appreciate so much in his later films, though. Compared to the protagonists in those, Sean Gullette’s Max is distant, a recluse, a man defined by his hunt for meaning in numbers and nothing else. I find little to relate to, sympathise with or be captivated by in regard to his plight. The film is presented in grainy black-and-white, something which no doubt serves the film’s purposes well but which I nevertheless don’t find very appealing. Pi also feels a bit too hectic at times, rushing from one scene to the next without enough pauses to let things sink in for me as a veiwer. And then there’s the subway scene with the brain, which strikes me as more odd than visceral. By no means is Pi a bad movie. Compared to the rest of his work, however, it comes up short in my eyes.